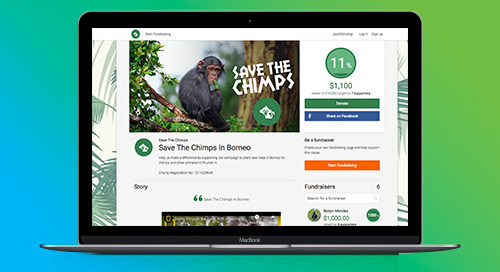 Want to know what The Altru Effect looks like at your organization? Let’s find out! 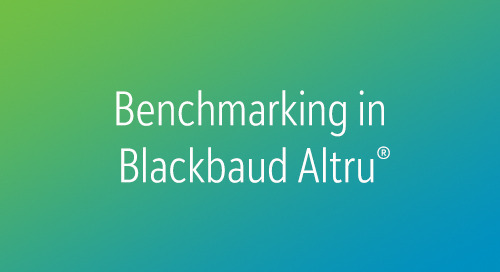 Talk to a solutions specialist about the ROI of Altru based on your data or get a closer look at Blackbaud Altru here.